Are you eating white bread? You might as well be eating pure sugar, because the effect on blood sugar is similar. When the first word “Whole” is missing from the label, don’t buy it. 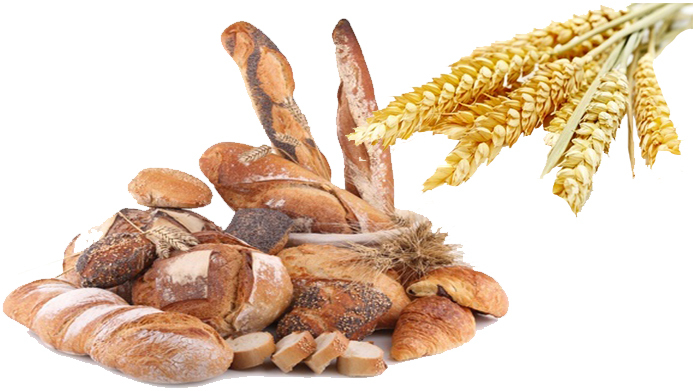 Multrigrain bread, enriched wheat flour, and white bread all contain excess sugar. Each time you decide to eat, consider more fresh fruits, leafy greens, nuts, avocados, olive oil, and whole grains. Watch for serving sizes, carbs, and sugars. Do not buy any cereal with ¼ cup as a serving size. Most of us will end up eating 1 cup or more. Most cereals have an excess amount of carbs and sugar per serving. Look for at least 4 grams of fiber, but more is better. The first four ingredients should not have sugar. Be wary of corn and rice cereals. They raise blood sugar quickly. Bran is a better choice.